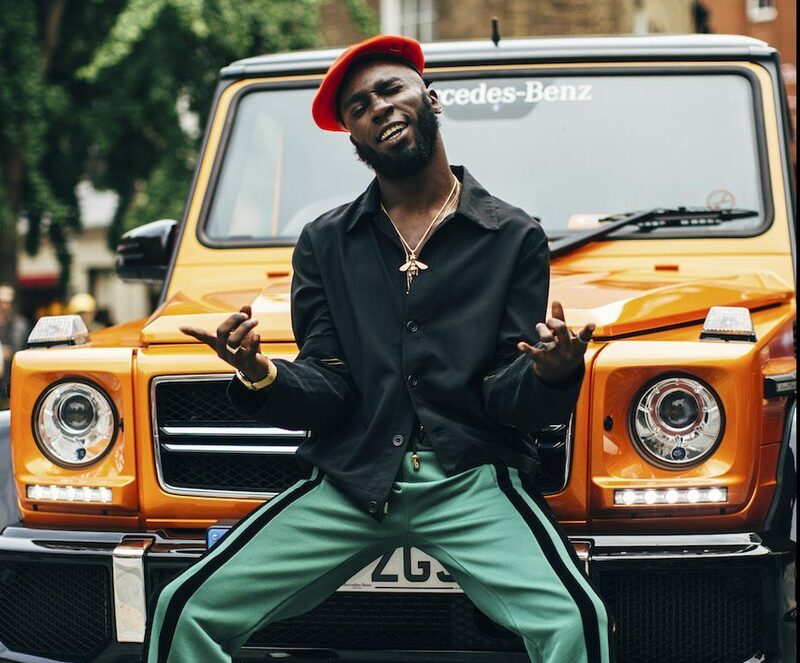 The KOL Social went off the runways and onto the streets to capture the best street style stars from London Fashion Week Spring/Summer2019 | Men. The stylish men of London are savvy enough to combine dress fashion with practicality. Trench coats at the ready for the ever-changing British weather were on many a back. Not to mention the bucket hat which sets to be big in 2019. Hands were kept free with bags worn across the body, be it a backpack, tote or belt bag. In the absence of a man bag, utility pockets on vests and trousers were proving their worth. Here are the best street style stars from London Fashion Week Spring/Summer 2019 | Men.